Firethorne is a beautiful 1,400-acre master-planned community boasting of a small town charm and great amenities. One of newer communities within Greater Katy, Firethorne features great schools, excellent location, and wide array of community amenities. MASTER-PLANNED COMMUNITY: Located within one of Houston’s Best Suburbs, Firethorne’s master plan includes several lakes, a network of trails, and a wildlife habitat. Commercial spaces are also set to rise along FM 1463. GREAT SCHOOLS: Firethorne homes are zoned to two highly regarded school districts, the Katy ISD and the Lamar Consolidated ISD. Some of the best schools in the Greater Houston area serve the community, including Katy High School. WIDE VARIETY OF HOMES: Firethorne features a wide array of home options, from patio homes in gated communities to luxury new construction homes. 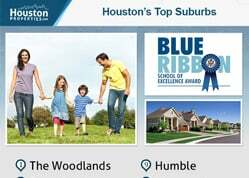 Some of Houston’s most reputable builders offer homes in the community, including Ashton Wood Homes, Coventry Homes, Highland Homes, Perry Homes, Plantation Homes, and Ravenna Homes. SMALL TOWN ATMOSPHERE: Adding to Firethorne’s appeal is its tight-knit community and small town charm. It also has a very active homeowners association, the Firethorne Community Association. EXCITING ACTIVITIES: Nestled right next to the city of Katy, Firethorne homes have excellent access to retail and entertainment centers, including the Katy Mills Mall and the LaCenterra at Cinco Ranch. Employment centers within the city and the Energy Corridor are also highly accessible from the community. Due to the wide range of Firethorne real estate available, the market can be challenging to navigate. 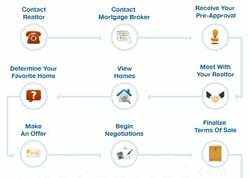 Contacting the best Firethorne realtor can benefit homebuyers looking for great recommendations and advice. 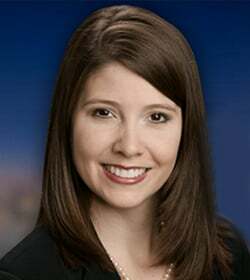 For any inquiries about Firethorne homes recommendations, or off-market MLS listings, get in touch with Paige Martin, head of the Houston Properties Team and one of the best realtors in Houston. I am interested in Firethorne and would like to get more details. Firethorne covers a 1,400-acre area on both sides of FM 1463. Located about 1.5 miles south of Interstate 10, the community has become quite popular for its awesome community amenities, great schools, and excellent location. Firethorne’s master plan includes several lakes, a network of trails, and a wildlife habitat. Commercial spaces are also set to rise along FM 1463. 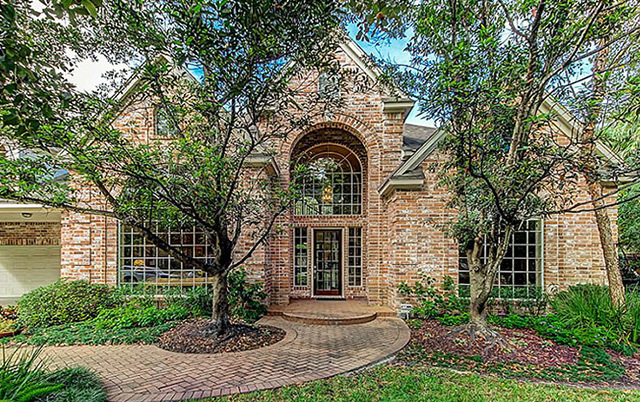 Firethorne homes are zoned to two highly regarded school districts, the Katy ISD and the Lamar Consolidated ISD. Some of the best schools in the Greater Houston area serve the community, including Katy High School. Firethorne features a wide array of home options, from patio homes in gated communities to luxury new construction homes. 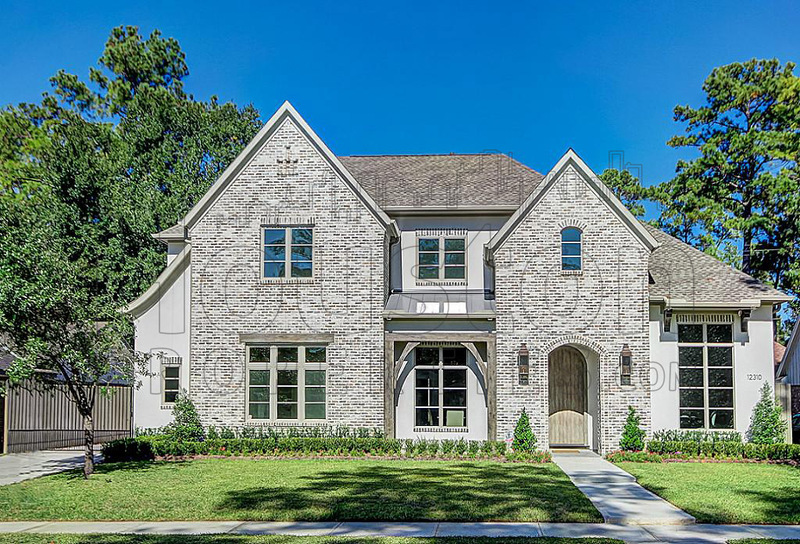 Some of Houston’s most reputable builders offer homes in the community, including Ashton Wood Homes, Coventry Homes, Highland Homes, Perry Homes, Plantation Homes, and Ravenna Homes. Adding to Firethorne’s appeal is its tight-knit community and small town charm. It also has a very active homeowners association, the Firethorne Community Association. Nestled right next to the city of Katy, Firethorne homes have excellent access to retail and entertainment centers, including the Katy Mills Mall and the LaCenterra at Cinco Ranch. Employment centers within the city and the Energy Corridor are also highly accessible from the community. The community is under the Jefferson Development Company. Firethorne is divided into 29 sections. Community amenities include several lakes, sports fields, a clubhouse, a resort-style pool, a competitive swimming pool, and tennis courts. Firethorne homes typically offer 3 to 5 bedrooms with 2 to 4 baths. Home sizes are typically between 2,000 to more than 6,000 square feet. Lot sizes range from 6,000 to more than 25,000 square feet. Firethorne homes typically feature traditional designs, with brick and wood or stucco exteriors. Prices for Firethorne homes for sale start at around $200,000 to upwards of $800,000. Nestled in the area about a mile and a half south of Interstate 10, Firethorne is a 1,400-acre master-planned community. 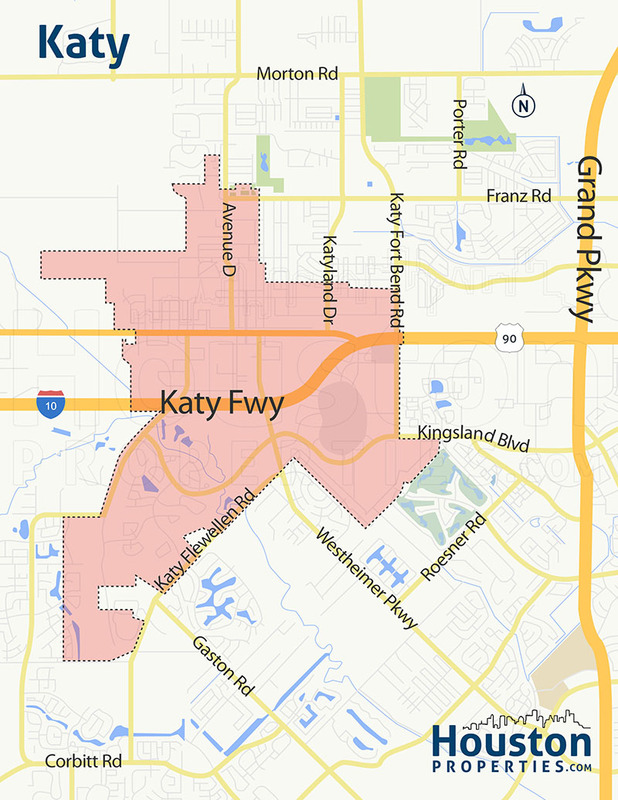 It is just outside Katy’s city limits, but is well within the Greater Katy area. The community’s master plan includes several amenity lakes, a wildlife habitat, and a network of trails. Firethorne is divided into 29 sections, and has space reserved for a future Lamar Consolidated ISD school (Kathleen Joerger Lindsay Elementary School), set to open in 2017. A KISD school, Ray and Jamie Wolman Elementary School, is located within the community. Firethorne has Tamarron and Cinco Ranch Northwest directly to the south, and the city of Katy to the east. Firethorne homes have convenient access to main roads and freeways, including Interstate 10, FM 1463, Kingsland Boulevard, and Katy Flewellen Road. Though mostly residential, some parts of Firethorne are reserved for commercial use, specifically parcels on both sides of FM 1463. Firethorne homes have easy access to parks, schools, retail centers, outdoor activity centers, and entertainment hubs. 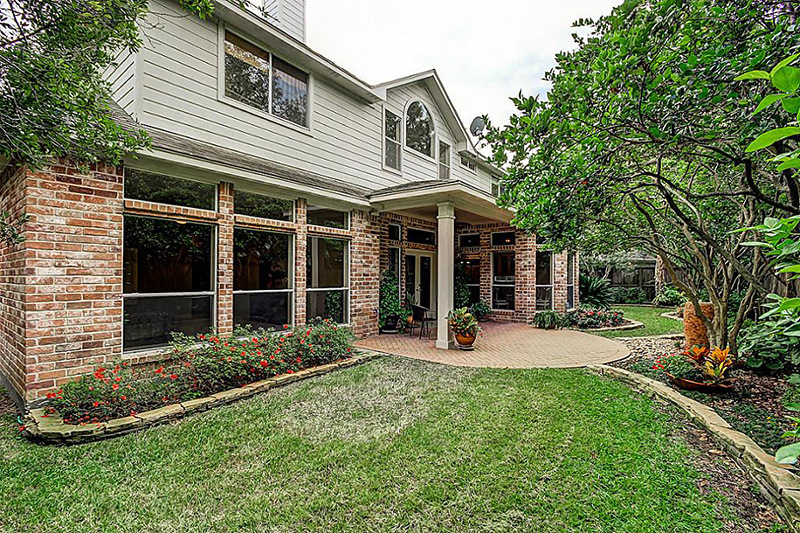 Firethorne homes are zoned to schools from both the Katy Independent School District (KISD) and the Lamar Consolidated Independent School District (LCISD). The Lamar Consolidated ISD (LCISD) was given a “Recognized” by the TEA. LCISD schools serve the east sections of the Firethorne community. An LCISD elementary school, Kathleen Joerger Lindsay Elementary School, is set to open within the community in 2017. Wolman Elementary School at 28727 North Firethorne Rd. Established in 2012, the school is located within the Firethorne neighborhood. It was named for husband and wife Ray and Jamie Wolman, both longtime Katy ISD teachers. Huggins Elementary School at 1 Huggins Dr. Like most schools in the LCISD, Huggins Elementary School has a program for gifted and talented students. WoodCreek Junior High School at 1801 Woodcreek Bend Ln. Home of the Timberwolves, WCJH offers various academic programs, including Pre-Advanced Placement, gifted and talented, and ESL (English as a second language). Apart from its academic and athletics programs, WoodCreek Junior High features electives in Spanish, theater arts, orchestra, and family and consumer science, among others. Wertheimer Middle School at 4240 FM 723 Rd. First opened in 2008, Wertheimer Middle School also has a Gifted and Talented Program. Briscoe Junior High School at 4300 FM 723 Rd. Home of the Eagles, Briscoe JH features a gifted and talented program, alongside a great collection of athletics programs and extracurricular activities. Katy High School at 6331 Highway Blvd. The KISD’s oldest school, Katy High School was established in 1898 and moved to its present location in 1947. Originally opened to serve the small town, it has since been named National Blue Ribbon School (1997-1998). Foster High School at 4400 FM 723. Opened in 2012, the school was named for father and son John and Randolph Foster, early settlers and members of Stephen F. Austin’s Old Three Hundred. Foster High School is the home of the Falcons, and boasts of a wide array of athletics programs. The following are some of the more notable private schools near Firethorne. British Private Prep School at 28031 S Firethorne Rd. 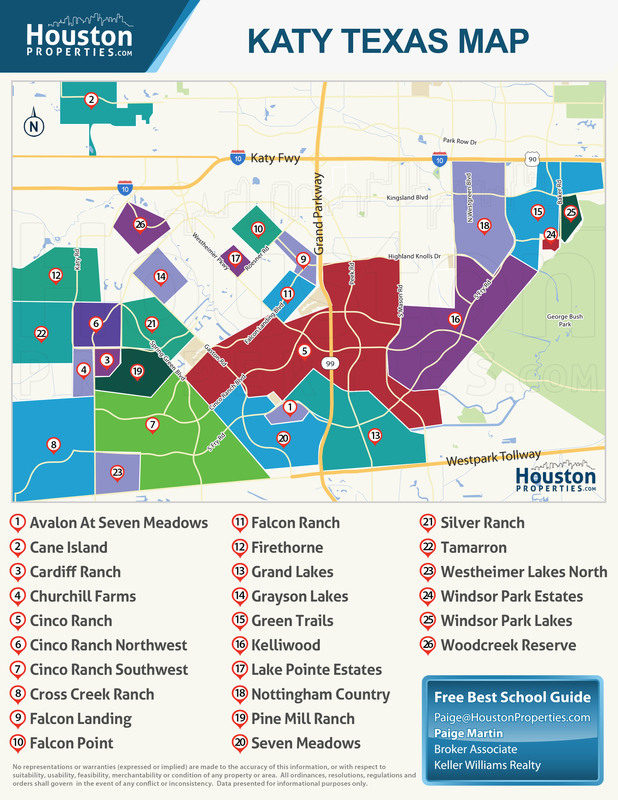 To find an updated listing of all Firethorne real estate zoned to any specific public school, please send an email to Paige Martin at Paige@HoustonProperties.com with the property preference and budget that you’re working with. Firethorne real estate have steadily appreciated since the community’s debut in 2006. Homes in the area have continued to sell well, with over 130 homes sold in 2015. Firethorne homes have a median sales price of around $340,000, with price per square foot at about $109. The community’s location, great schools, varied community amenities, and overall charm continue to draw homebuyers to Firethorne. Considering Firethorne homes’ appeal, they may continue to be a popular option in the years to come. 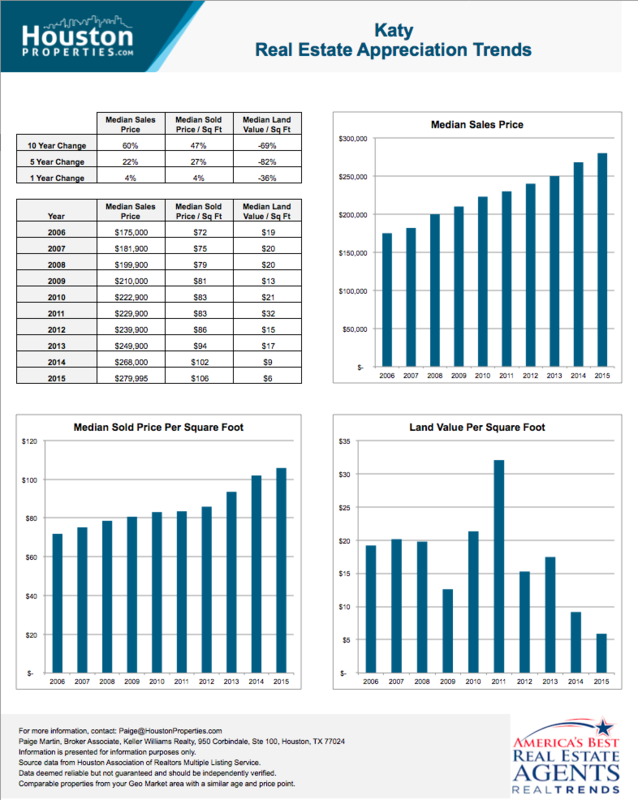 For updated information regarding Firethorne real estate pricing and trend analysis, please contact Paige Martin at Paige@HoustonProperties.com. Firethorne real estate is made up of patio homes, bungalows, and luxury two-story homes. The neighborhood is divided into sections, some of which are gated communities. New construction Firethorne homes are also available. Most Firethorne homes were built between 2006 and 2016. Different home builders offer different home types and floor plans to suit a variety of needs and budgets. Homes in the area typically offer 3 to 5 bedrooms, with 2 to 4 bathrooms. Home sizes range from 2,000 to more than 6,000 square feet. 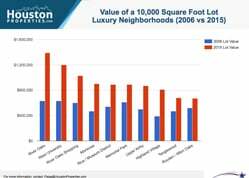 Lot sizes are between 6,000 to upwards of 25,000 square feet. Despite the number of different floor plans and home designs available in the community, Firethorne homes mostly feature traditional aesthetics, with brick and wood or stucco exteriors. Like most communities in Greater Katy, the most expensive Firethorne real estate typically have lake views, swimming pools, and other luxury amenties. Prices for Firethorne homes for sale typically sit between $200,000 and $800,000. There are no Firethorne townhomes for sale, as the community is mostly made up of single-family homes and patio homes. There are plenty of townhome options available in other master-planned communities in Greater Katy, however, including Cinco Ranch Southwest and further east in Green Trails. There are no mid- or high-rise Firethorne condos at the moment. Some multi-family dwellings are available in the area however, including within the mixed use development LaCenterra at Cinco Ranch. Like most of the Greater Katy area, the area now known as Firethorne spent its early history as an open prairie. During the mid-1800s, the city of Katy was known as Cane Island, named for the creek that ran through the area. The small settlement grew in earnest during the late 1800s, when the Missouri-Kansas-Texas Railroad started operations in the area. 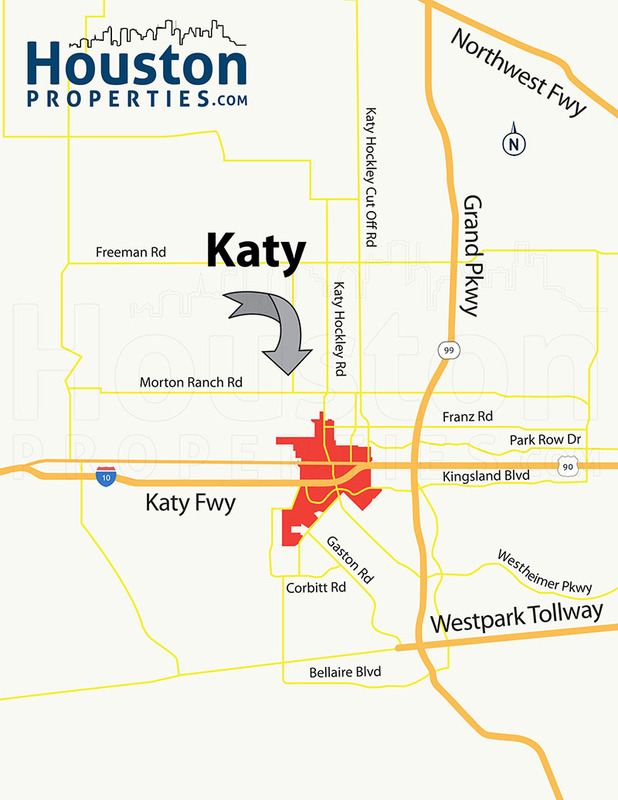 Several developments spurred further growth in the area, including the completion of Interstate 10 (Katy Freeway) and the booming oil industry. Firethorne itself debuted in 2006, under the Jefferson Development Company. Several reputable home builders offer homes in the community, including Ashton Woods Homes, Coventry Homes, Perry Homes, Highland Homes, Plantation Homes, and Ravenna Homes. Today, the community of Firethorne is still growing. Its appeal is hard to resist, with its lakes, parks, clubhouse, and other community amenities, great location, and small town vibe continuing to draw new residents into the area. Firethorne residents have plenty of stuff to do within minutes of their homes. The community offers great amenities to suit the various tastes. The community has a resort-style split level pool with a cascading waterfall, four tennis courts, sports fields (for football, lacrosse, and soccer), a competitive swim center, and a fitness center. The Clubhouse at Firethorne, with its gorgeous pond, spacious halls, and commercial kitchen, can be booked for events, gatherings, and other community functions. Firethorne also offers a network of walking trails and a number of parks and playgrounds. For retail, residents can take a short drive to Katy Mills Mall, a 1.3-square mile outlet center. More options are available at the LaCenterra at Cinco Ranch, located a couple of miles southeast of Firethorne.